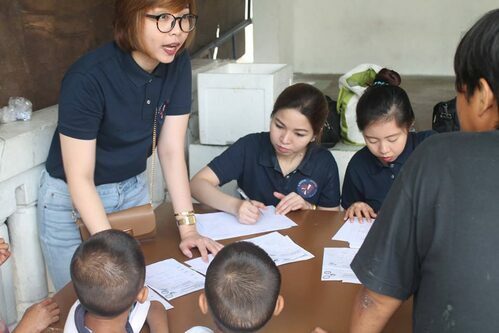 Love.Serve.Care | Skin Research Foundation of the Philippines Inc. The Love.Serve. Care. 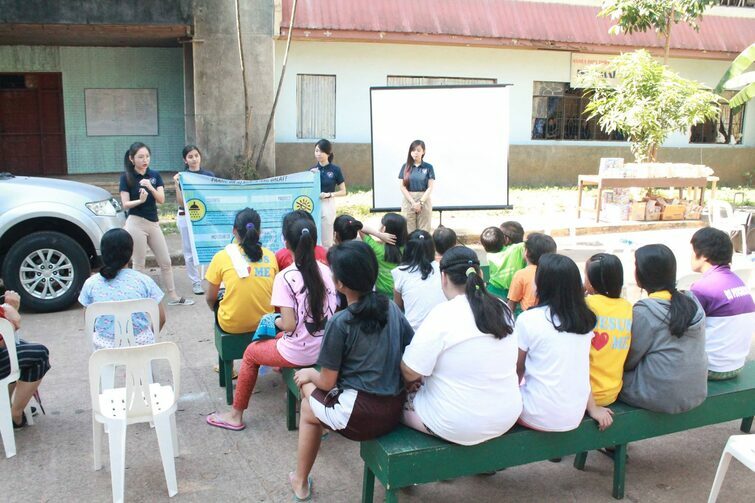 Missions are the biannual medical missions of the Skin Research Foundation, Inc. which in cooperation with the Jose. 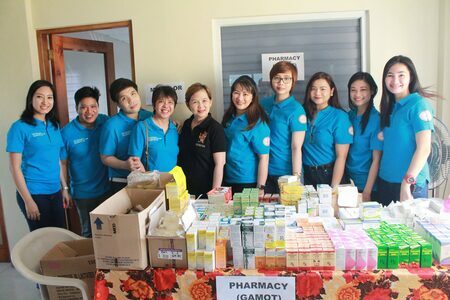 R. Reyes Department of Dermatology aims to provide free dermatologic consult with complete medications for the underserved and marginalized communities of the Philippines. Accompanying these medications are also food for the patients ad education via layforums, games and other activities for health promotion and awareness of basic skin care. The forty days of Lent: Reflection, Reconciliation, and Renewal. 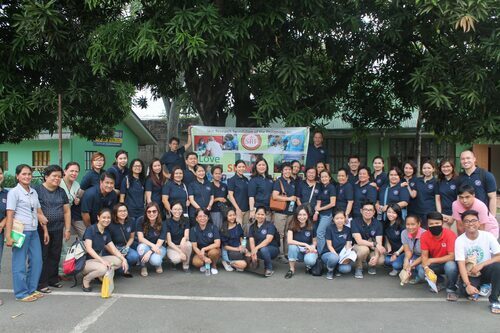 The Skin Research Foundation of the Philippines, Inc. in cooperation with the Jose R. Reyes Memorial Medical Center Department of Dermatology commemorated the Lenten Season by visiting the Manila Boys Town Complex in Marikina last March 23, 2019 via the gift of charity and giving. With the leadership of our beloved Chairman, Dr. Ma. 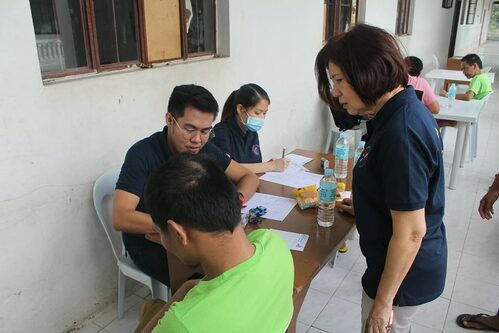 Flordeliz Abad-Casintahan, we saw and treated patients with various skin diseases. 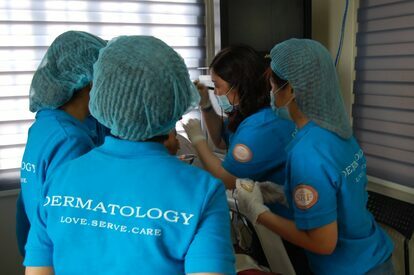 We also performed various dermatologic surgical procedures such as electrocautery of common warts and extraction of molluscum contagiousum. We are grateful to have this opportunity to reflect on our spiritual life, reconcile with the Lord via the act of charity and camaraderie, and renew our souls in preparation for reunion with our Father in eternal life. For it is said that "all are from dust, and to dust we shall all return", but our souls, if pure and good, will enjoy the rewards of the Kingdom of God. The season of giving and sharing has come! 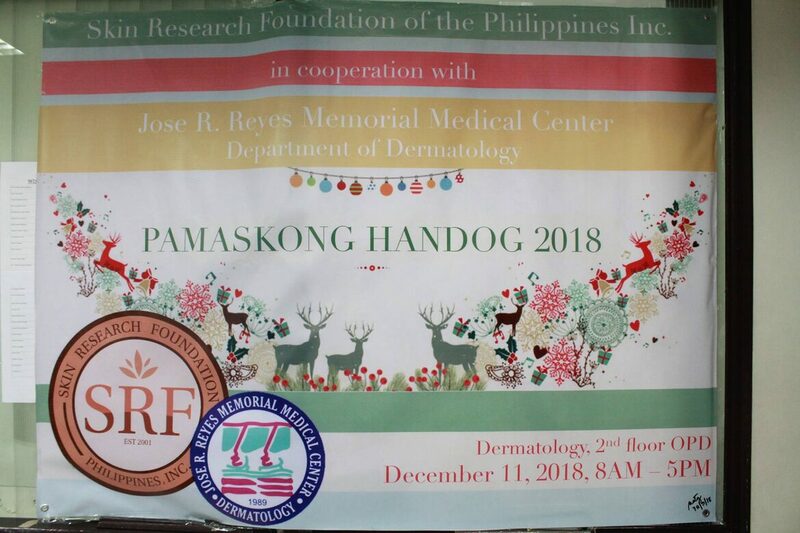 And to celebrate the birth of our savior Jesus Christ, Jose R. Reyes Memorial Medical Center in cooperation with Skin Research Foundation Philippines, Inc. held their annual thanksgiving event, the PAMASKONG HANDOG. 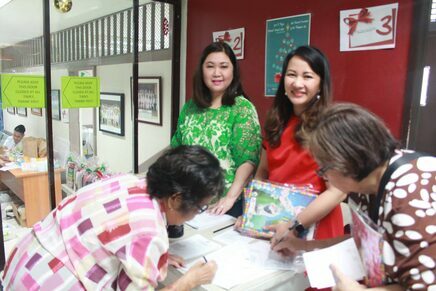 With the shared effort of SRF and JRRMMC Department of Dermatology consultants, alumni, residents, staff and their sponsors, Pamaskong Handog was successfully held today. 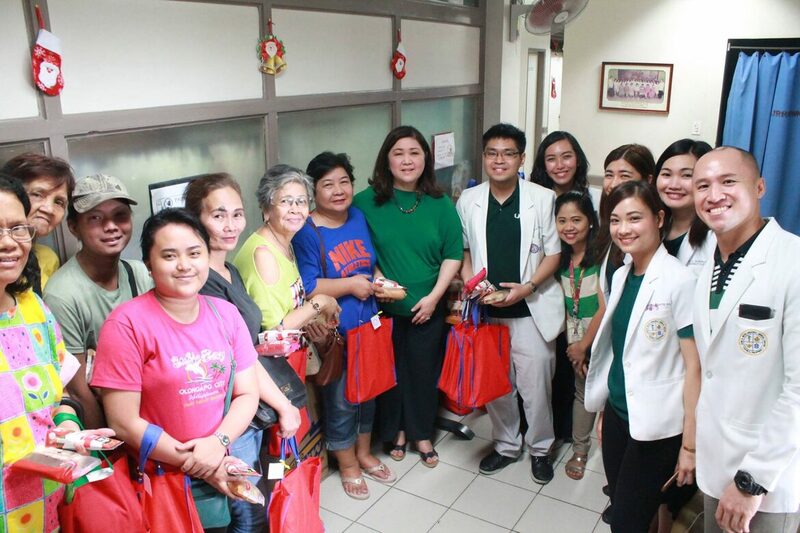 They were able to serve a total of 239 patients who received free consultations, medications, loot bags and snacks. It has been another year full of unforgettable experiences and learnings for JRRMMC Department of Dermatology. 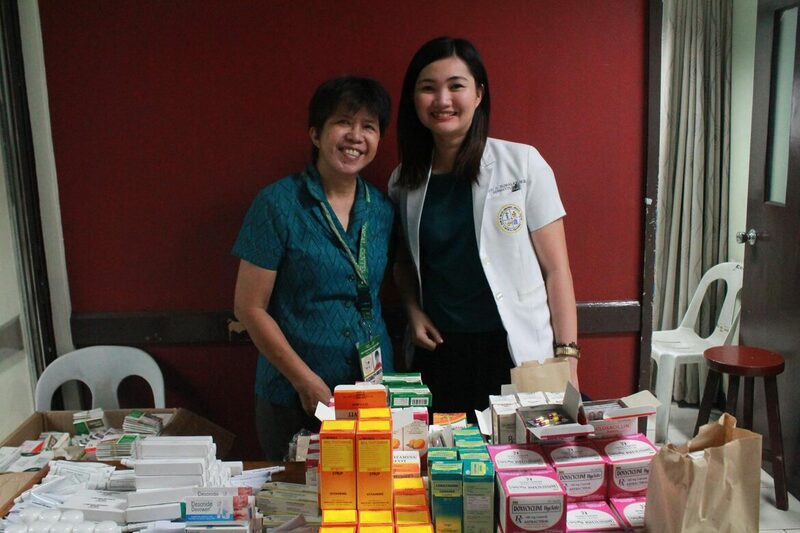 And as a way to give thanks to the patients who entrust their dermatologic concerns to JRRMMC, the department ensured to give back to their patients who are the very reason why they strive to be better and better as the years go by. 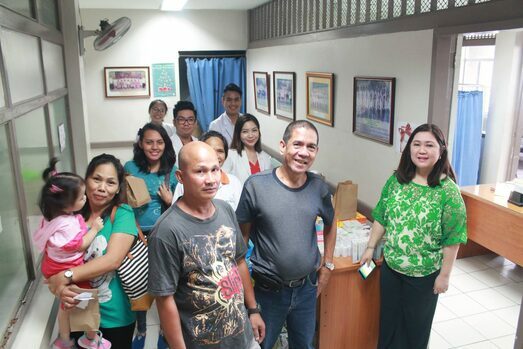 The Skin Research Foundation of the Philippines, Inc. in cooperation with the Jose R. Reyes Memorial Medical Center Department of Dermatology commemorated the Lenten Season early by visiting the Jose Fabella Center in Mandaluyong with the gift of charity and giving. 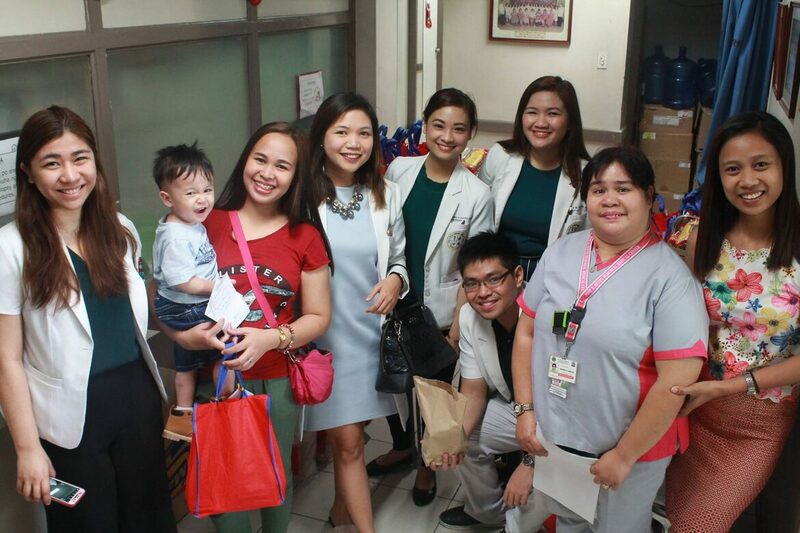 The Skin Research Foundation of the Philippines (SRF) in cooperation with Jose R Reyes Memorial Medical Center (JRRMMC) Department of Dermatology conducted the annual "PAMASKONG HANDOG" at the Out-patient department of JRRMMC Department of Dermatology. With the hard work, initiatives and effort of Dr. Ma. Flordeliz Abad-Casintahan (President), Dr. Ma. Luisa Abad-Venida (Founder), Board Members, Staff and volunteers,the Department of Social Welfare and Development awarded the Certificate of Registration to the Skin Research Foundation of the Philippines, Inc. 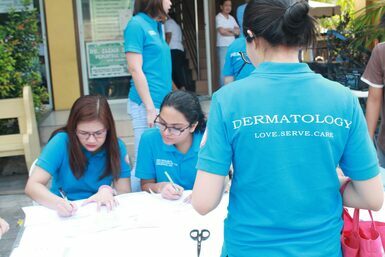 The Skin Research Foundation of the Philippines in cooperation with JRRMMC Department of Dermatology had medical mission at Manila Boystown Complex, Parang, Marikina. 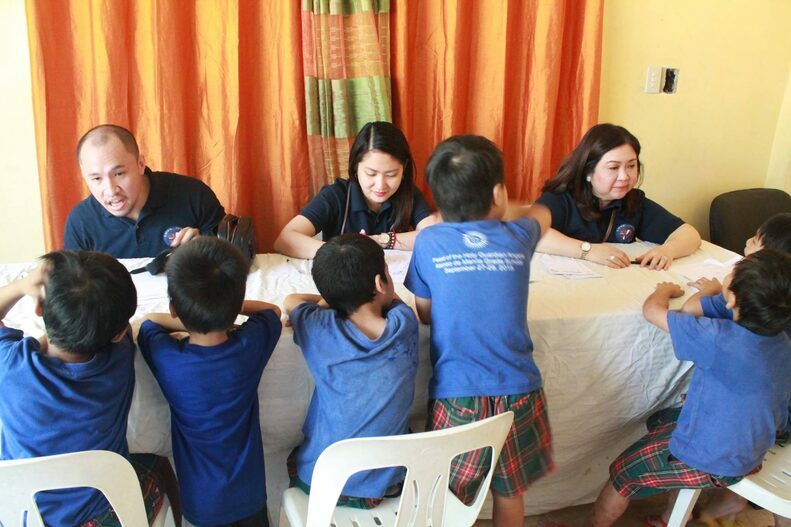 We have served 213 patients including some dermatological procedures. 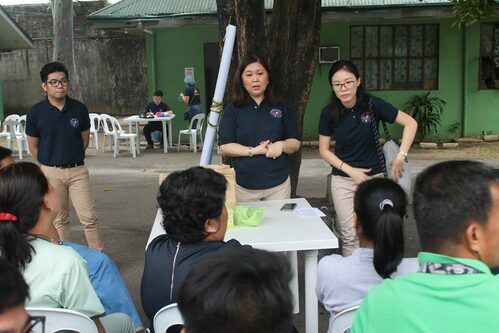 Aside from medical mission, Dr. Janelle Go and Dr. Deo Adiel Wong gave a lecture on proper skin care which was followed by a feeding program to all patients seen. 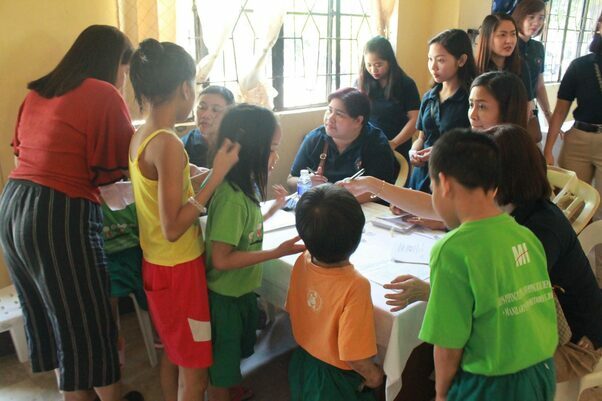 Basic hygiene kits were also distributed to them. 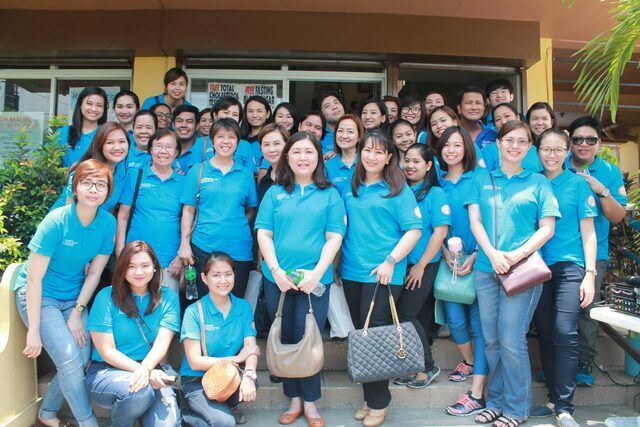 Skin Research Foundation of the Philippines, Inc, headed by Dr. Ma. 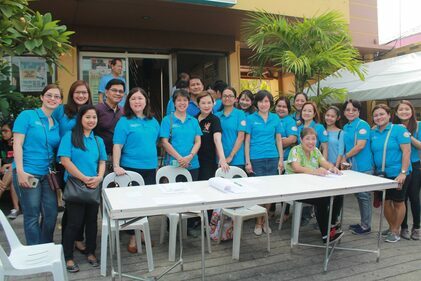 Flordeliz Abad-Casintahan, joined the Area-Based Standards Network (ABSNet) -NCR Seminar at the Philippine Council of Evangelical Churches. 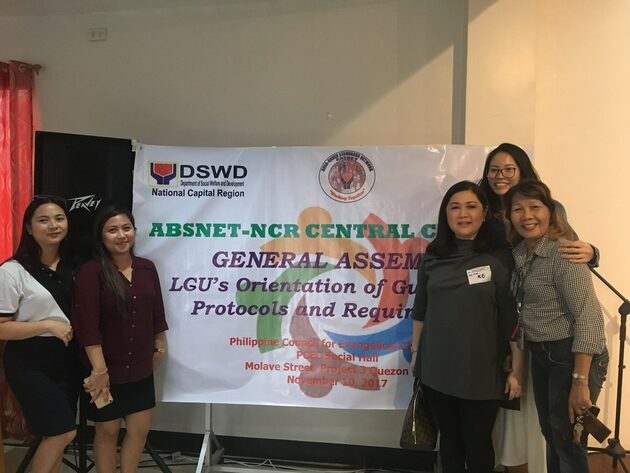 The Department of Social Welfare and Development (DSWD) organized the Area-Based Standards Network (ABSNet) to institutionalize partnerships with regards to registration, licensing, and accreditation of Social Welfare and Development Agencies (SWDAs). 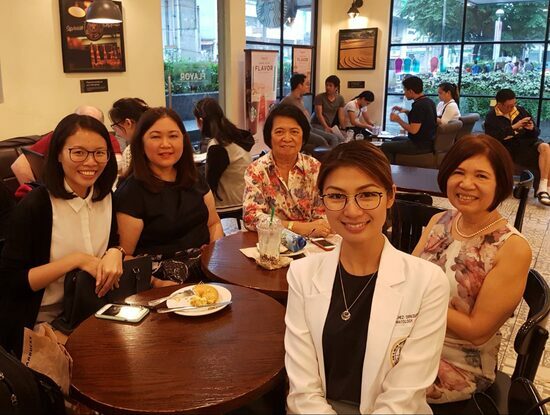 Photo (from left to right): Mr. Dennis Arapeles, Dr. Kara Melissa Torres, Dr. Abelaine Venida-Tablizo, Dr. Daisy King-Ismael, Dr. Erika Whitney Rogando-Tan, Dr. Edessah Sanchez-Dipasupil, Ms. Ma. 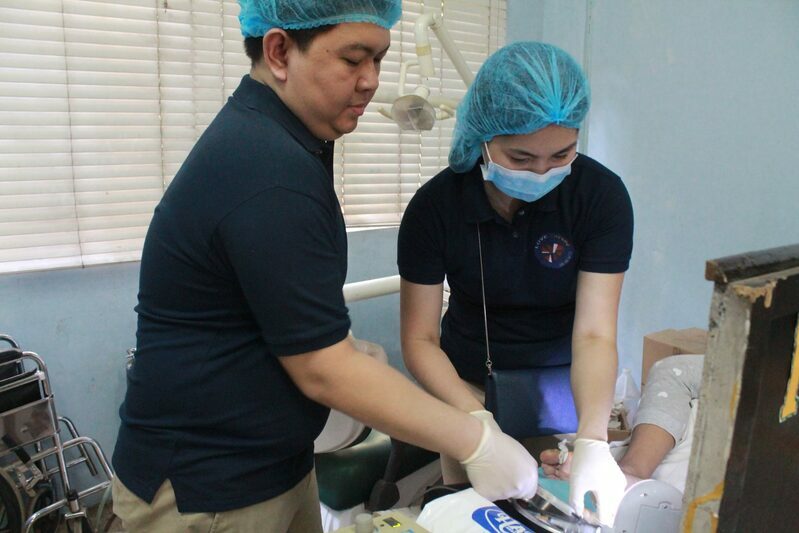 Victoria Gonzales, Dr. Roberto Antonio Pascual, SRF President Dr. Ma. Flordeliz Abad-Casintahan, Dr. Zharlah Gulmatico-Flores, Dr. Melanie Joy Doria-Ruiz, Dr. Janelle Go. 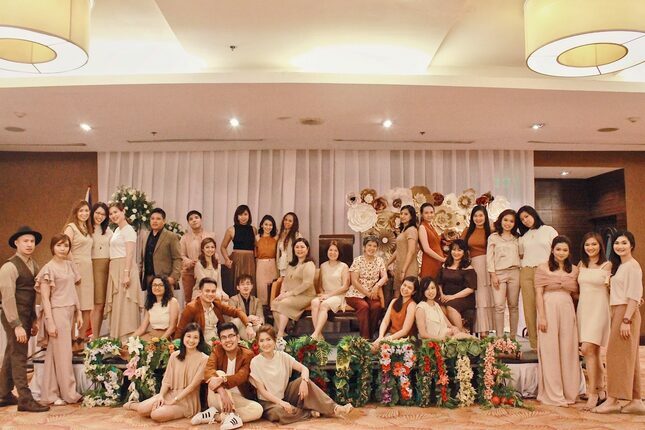 The Jose R. Reyes Memorial Medical Center Department of Dermatology in cooperation with the Skin Research Foundation of the Philippines, Inc launched with great success our 15th Post-graduate course entitled, "Synergy of Advanced Dermatology and Lifestyle Medicine" last June 21, 2017 at the Ruby Ballroom of Crowne Plaza Galleria Manila. To all those who supported us in making our event a big success, our sincerest thanks! 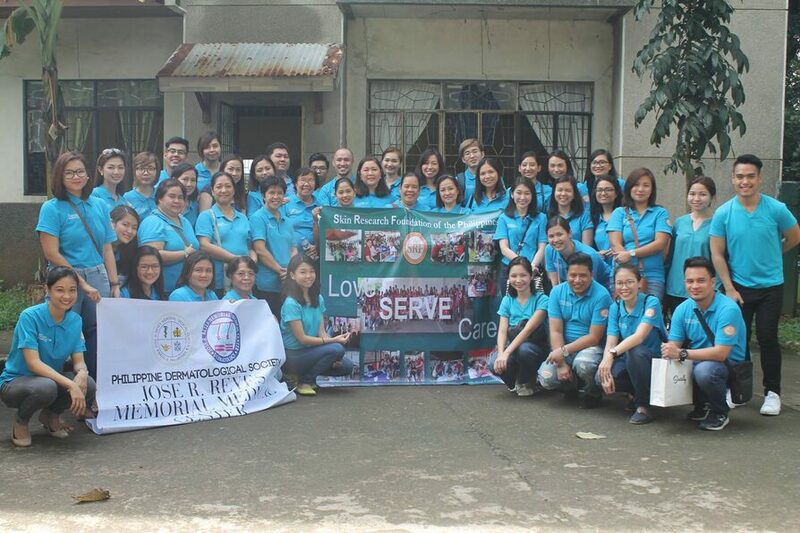 We look forward to where Love.Serve.Care goes next! 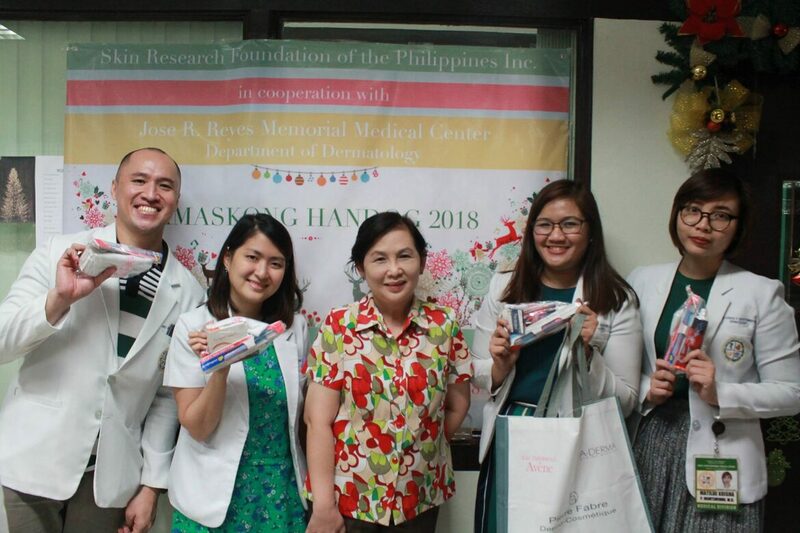 The Department of Dermatology of the Jose R. Reyes Memorial Medical Center in cooperation with the Skin Research Foundation of the Philippines, Inc. prides itself with the gift of giving. The event catered to more than 100 locals in the area who were given free consults, medications, dermatologic procedures and snacks. Everybody went home with full hearts. 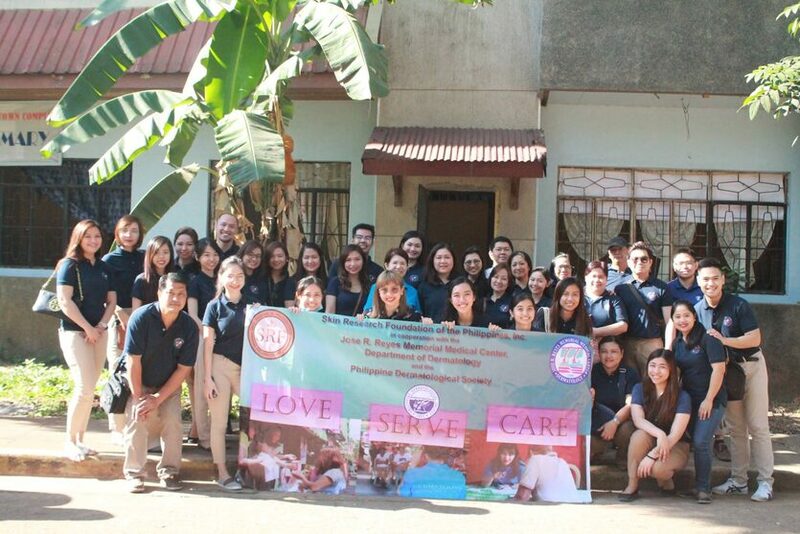 We look forward to where Love.Serve.Care goes next! Tomorrow is finally the day we get to witness the tale as old as time! 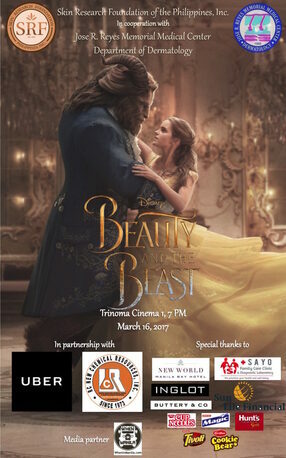 The Skin Research Foundation of the Philippines, Inc. (SRF) in cooperation with Jose R. Reyes Memorial Medical Center, Department of Dermatology invites you to the premiere screening of BEAUTY AND THE BEAST on March 16, 2017 7:00 PM at TRINOMA CINEMA 1, Quezon City.